While the rifle shown here, the Pedersoli .50 caliber No. 209 primer ignition in-line Rolling Block Muzzleloader, may have a very mid to late 1800’s look to it, this rifle is actually somewhat advanced over the vast majority of other .50 caliber in-line rifle models on the market right now. And, that would be due to the fact that the rifling twist of this rifle’s bore is a snappy 1-in-24 twist … while every other production run in-line .50 caliber rifle comes with a 1-in-28 rifling twist. So … What Makes The 1-in-24 Twist So Advanced? At this point, let’s just say that it has long been my contention that we’ve “outgrown” the 1-in-28 rifling twist. William “Tony” Knight and I came up with that twist back when both the “ultra modern” in-line rifles and saboted bullet concepts were just getting off the ground, during the mid to late 1980’s. 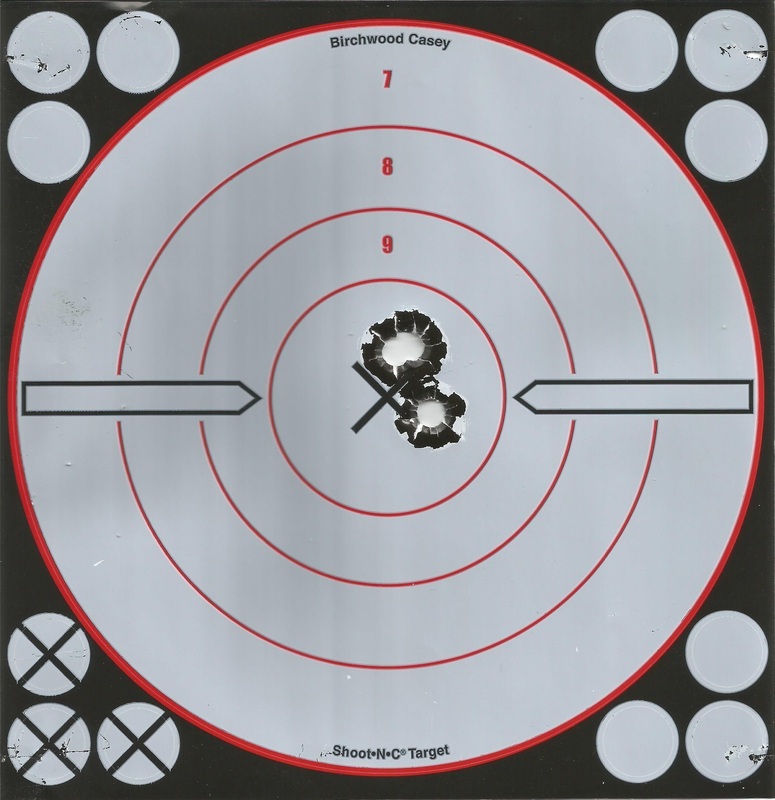 Ever since, the 1-in-28 twist has become the in-line rifle “Industry Standard” – a standard that was entirely based on stabilizing fairly short .44 and .45 caliber handgun bullets … using a plastic sabot … out of a .50 caliber bore. 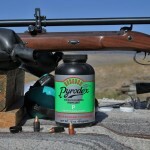 Since those days … the bullets favored by modern muzzleloading hunters have changed … and so have powders, now much more energetic than the black powder and Pyrodex loads of the 1980’s and 1990’s. What hasn’t changed all that much, other than the switch to No. 209 primer ignition, have been the rifles – which are still being produced with the 30-year-old 1-in-28 twist. 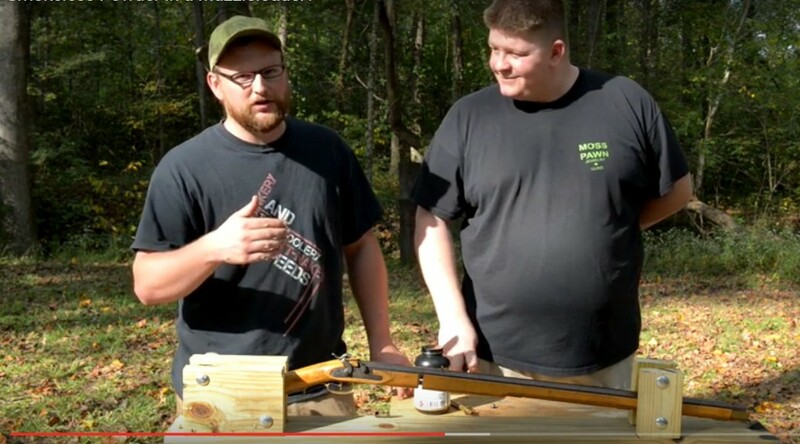 Smokeless powder in a muzzleloader? Iraqveteran8888 does the test so you don’t have to! Now this is really interesting stuff. YouTube hero Iraqveteran8888 pushes the blackpowder rifle to its limits to show you how important it is to keep the safety regulations. 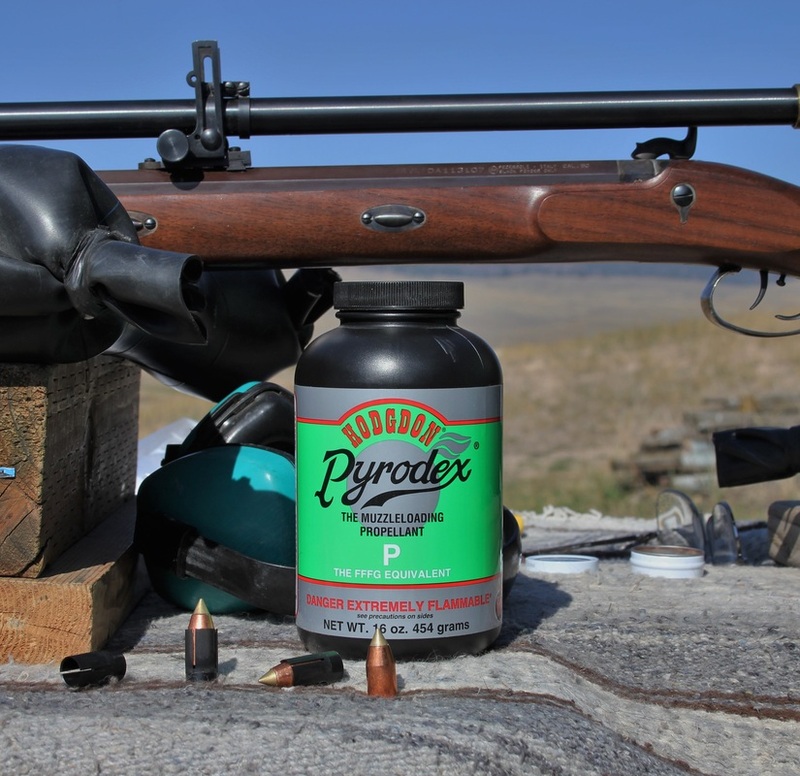 Remember: never ever load any smokeless or unidentified powder in your muzzleloading gun! 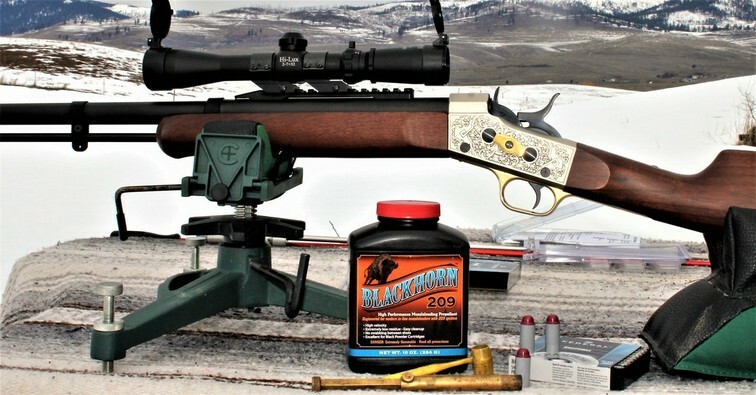 “In a roundabout manner, NORTH AMERICAN MUZZLELOADER HUNTING played a bit of a role in the introduction of the 1-in-24 twist .50 caliber Missouri River Hawken rifle. At the 2005 and 2006 SHOT Shows, I had made it a point to pay the Davide Pedersoli & Co. display a visit…to kind of keep up on what the company had new, and to visit with my old friend Pierangelo Pedersoli – who now runs that gunmaking operation. A few years earlier, working with Hi-Lux Optics, I had pushed for the company to step back in time and begin producing the long circa 1850’s style Wm. Malcolm scope shown on the above rifle. 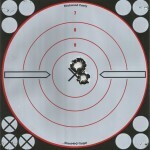 While such “telescopic rifle sights” had originally been developed, in America, on fast-twist rifling bullet shooting muzzle-loaded rifles – Hi-Lux Optics put the period correct scope back on the market with a totally different shooter in mind – those who enjoyed long-range shooting with the big-bore black powder cartridge rifles, such as the Sharps, Remington Rolling Block and Winchester High Wall models.